Bromelain is a group of proteolytic enzyme that can be extracted from fruits in the Bromeliaceae family. The most notable source of bromelain is the stem of pineapple. Bromelain has numerous health benefits such as improving digestion and soothing inflamed joints. Tendon tears are very common among athletes and sports lovers. In case of an Anterior Cruciate Ligament (ACL) tear, arthroscopic reconstructive surgery is required. This can take at least 4 weeks to heal for athletes, whereas 6 weeks for non-athletes. Bromelain has been found to be able to speed up the healing process of ACL tears. Bromelain is found to be a good inhibitor of allergies in the human body. The enzyme successfully tackles allergic reactions and episodes of asthma by strengthening the immune system. By reducing allergic reactions throughout the body, bromelain improves the quality of life significantly. Bromelain is an active cancer-fighting enzyme and its consumption leads to heightened levels of cancer cell apoptosis. As such, bromelain reduces the ability of cancerous cells to grow and multiply at a rapid pace. Furthermore, medical studies suggest that bromelain also halts the production of cytokines in the body. Cytokines tend to increase the risk of cancer, especially breast cancer, in the human body. Osteoarthritis is a common medical condition among the aged population. Women are being affected the most by osteoarthritis. Physicians and specialists prescribe approved anti-inflammatory medicines to treat osteoarthritis, but these drugs could have side effects. Bromelain, being an anti-inflammatory enzyme, is a natural way of relieving osteoarthritic symptoms with minimal side effects. Minor injuries are common in our everyday life and we cannot avoid them completely no matter how carefully we live. With Bromelain, you can heal your injuries in a completely natural way. This anti-inflammatory enzyme allows your body to heal the external as well as internal injuries quickly. In case of a mild sprain or muscle damage, bromelain can prove to be a quick healer with virtually no side effects. Most athletes resort to bromelain for their strains and sprains. If your colon and small intestine are affected by Inflammatory Bowel Disease and you want to have a quick relief, then bromelain can certainly be the right option. The active anti-inflammatory constituents of bromelain are helpful in soothing the gut. Bromelain also reduces the symptoms of Inflammatory Bower Disease such as cramps, diarrhea and bloating. Numerous people have chronic sinus conditions or inflammation that causes them to have irregular sleep routines and digestion issues. Bromelain helps to strengthen your immune system to a level where chronic sinus inflammation is inhibited by the body. Patients having a regular consumption of bromelain have reported a reduction in their sinus inflammation within weeks. Post-surgical recovery is a slow process that could make patients feel depressed. In order to speed up the process, help could be sought from Bromelain. As mentioned above, the active anti-inflammatory constituents of bromelain boost up the immune system. This, in turn, allows the body to recover quickly from injuries. Therefore, this can also be used for speeding up the process of post-surgical recovery. In a large number of animal studies conducted by researchers, it was found that applying bromelain on burn scars can help them heal optimally. It even has the ability to heal the burn scars of a 3rd-degree burn. However, it should never be applied directly on the burn (should be used only on the scars) and should not be used to treat burn emergencies. As it has previously been mentioned that it is an anti-inflammatory enzyme, bromelain also helps in reducing inflammation. Bromelain is a proven potent agent against most of the common pro-inflammatory agents in our body. Studies have shown that it is useful in reducing COX-2 and PGE-2 levels in human body cells. Bromelain is also found to be responsible for lowering the levels of TGF-B, which serves as a major inflammation contributor in our body. People who are engaged in physical activities often experience different types of pains and swelling frequently. It takes a lot of time and money for you to get such petty issues treated by a qualified physician. However, the active components of bromelain offer an easy and natural way out. Bromelain reduces most types of pains and swelling in the human body. In a recent study, it was shown that after a downhill marathon among male participants, bromelain helped the runners relieve muscle soreness faster. In addition to this, it also offers a completely natural way to reduce pain and swelling after dental surgery. Bromelain is also effective for relieving pain and swelling after oral surgery. There are numerous gut disorders that people experience on a daily basis and their symptoms are daunting. With Bromelain, the painful symptoms of these gastrointestinal disorders can be reduced significantly. In a study conducted on mice, bromelain caused reduction of intestinal spasms and these positive effects were even stronger in diabetic mice. Platelet aggregation in blood level can cause the blood to form clots, which can lead to different heart diseases. 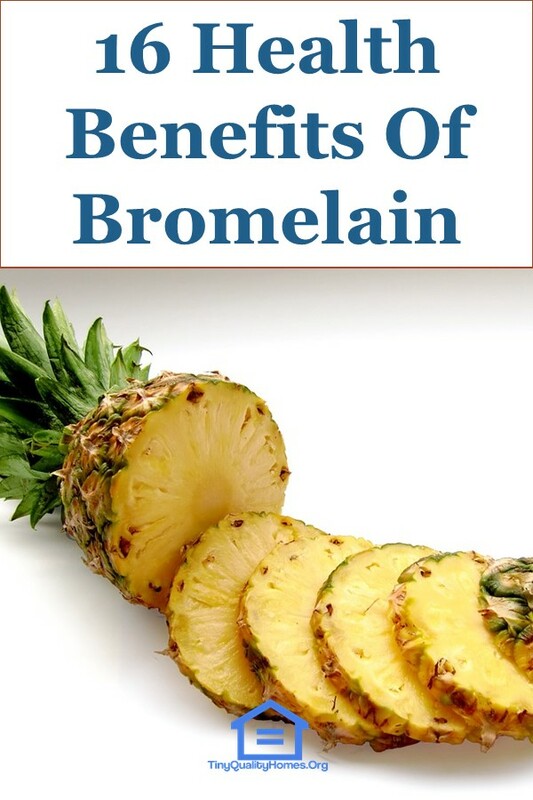 Bromelain is a natural agent against platelet aggregation and therefore prevents the clotting of blood. In a study on blood samples, it was observed that blood samples with bromelain administration showed resistance towards platelet aggregation, even after using platelet aggregation-inducing drugs. Alzheimer’s disease is an irreversible medical condition that adversely affects cognitive functions and pushes the sufferer towards memory loss. The main contributor of this disease is beta-amyloid plaques, which is suppressed significantly by bromelain as bromelain degrades Aβ1-42 monomers and soluble aggregates. A study revealed that consistent administration of bromelain helps to reduce the possibility of developing Alzheimer. Therefore, bromelain can serve as a natural remedy against symptoms of Alzheimer disease. Insect bites and stings can be really painful and can also be difficult to treat if you don’t know much about the insect. The constituents of bromelain could serve as a natural treatment against numerous types of insect bites and stings. Bromelain does not only reduce the pain and swelling caused by a sting but also inhibits its effects in the body. Our unhealthy lifestyle along with the consumption of fast food is the reason for most digestive problems. It is very common to treat acidity and indigestion with allopathic medications that have little to no side effects. Using bromelain is such a natural way to treat acidity and indigestion problems. It speeds up the metabolism which, in turn, helps the digestive system work properly. Although pineapple, a major source of bromelain, is acidic in nature, some experts believe that it has an alkalizing effect when it is being digested. 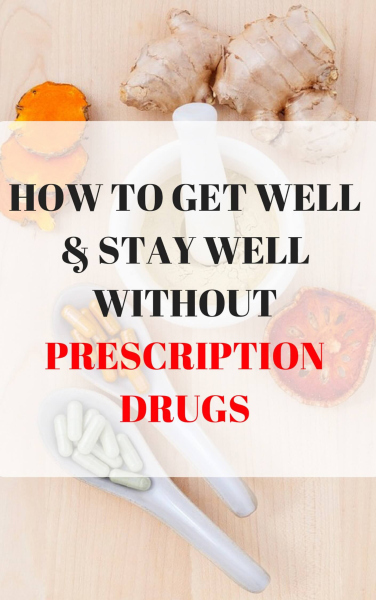 If you are allergic to pineapples, avoid taking bromelain supplements. Some possible side effects include; nausea, diarrhea, skin rash, and flatulence. Bromelain may also cause allergic reactions if you are occupationally exposed to it.